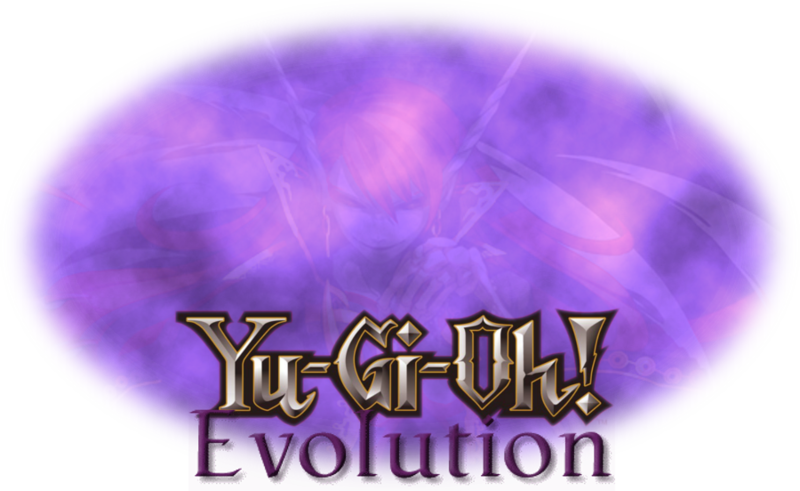 Realize the evolution in the way you duel with new rules, new ways to power up your duels, and new Deck Masters. The next level of dueling begins today! Personality: Never give up, Always keep on simling (unless something is wrong or someone is low of the low),Courage, Excited to duel strong duelist. Biography: As a foster child of a family of Pro duelist, Kai kazami wasn't good at dueling. He ruined the kazami's pro dueling name, even though he was a child Age 5. Watching and learning how to play better wasn't enough to please his family. Over time, he build his deck of random cards that he would come to learn and love as his true family. He dueled not for the win but to create engaging exciting duels that create smiles so that way other duelist wont feel low like he was as a kid. So, to take those first steps to that goal he decided to follow the rules of the simorgh because he too thinks there should be a balance in humanity so know one will feel how his childhood pain feels.